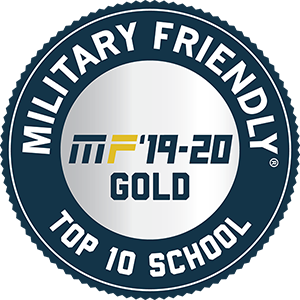 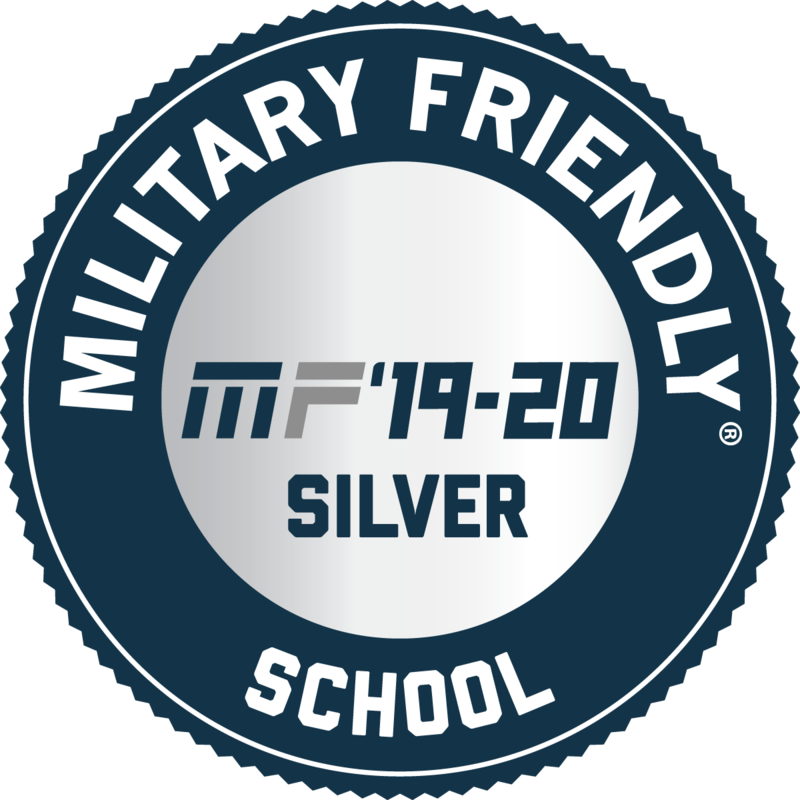 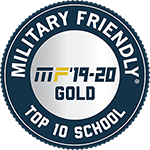 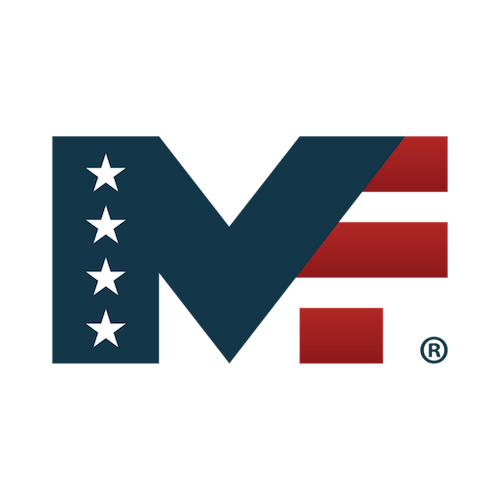 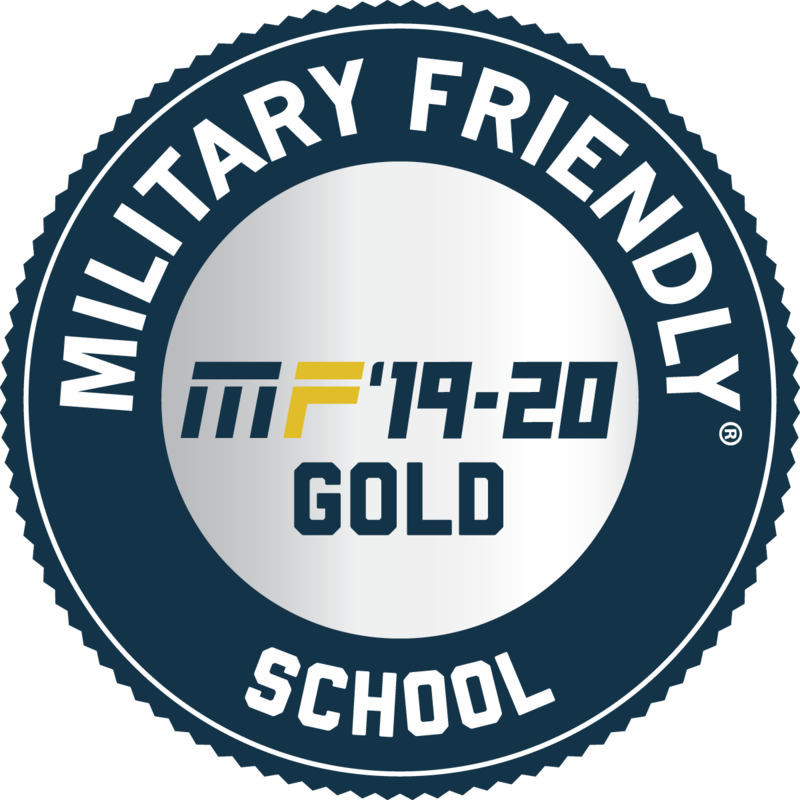 What Military Friendly® School Designation? What Type of Military Friendly Company Designation Logo Are You Looking For? 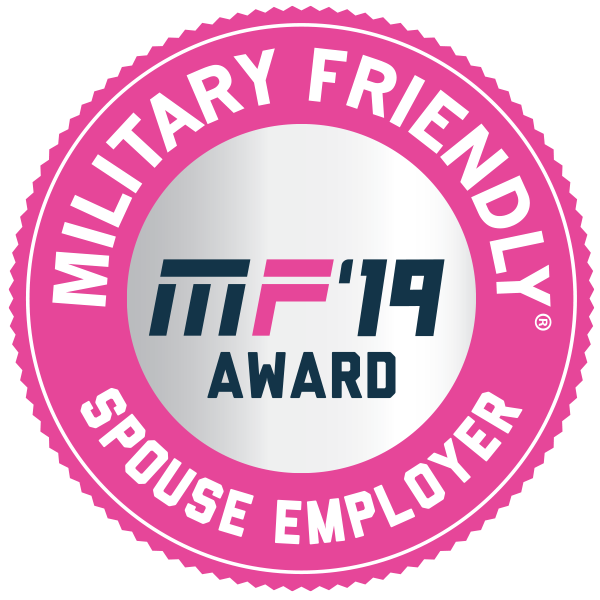 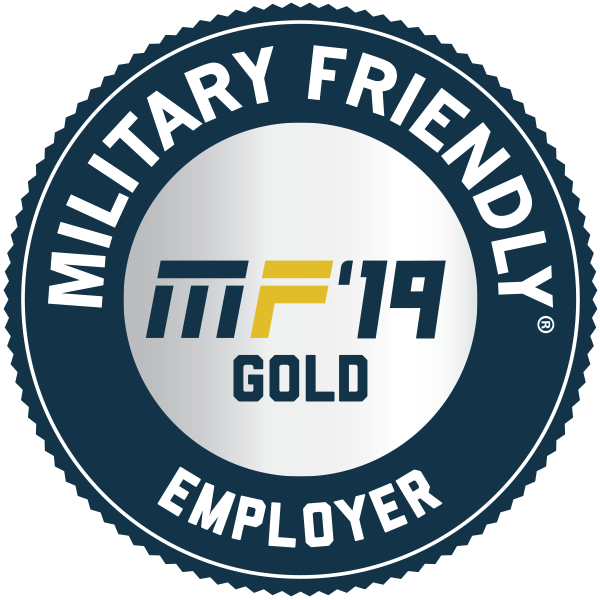 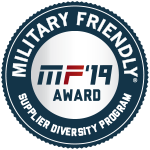 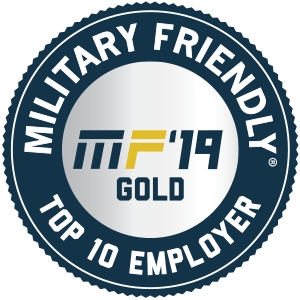 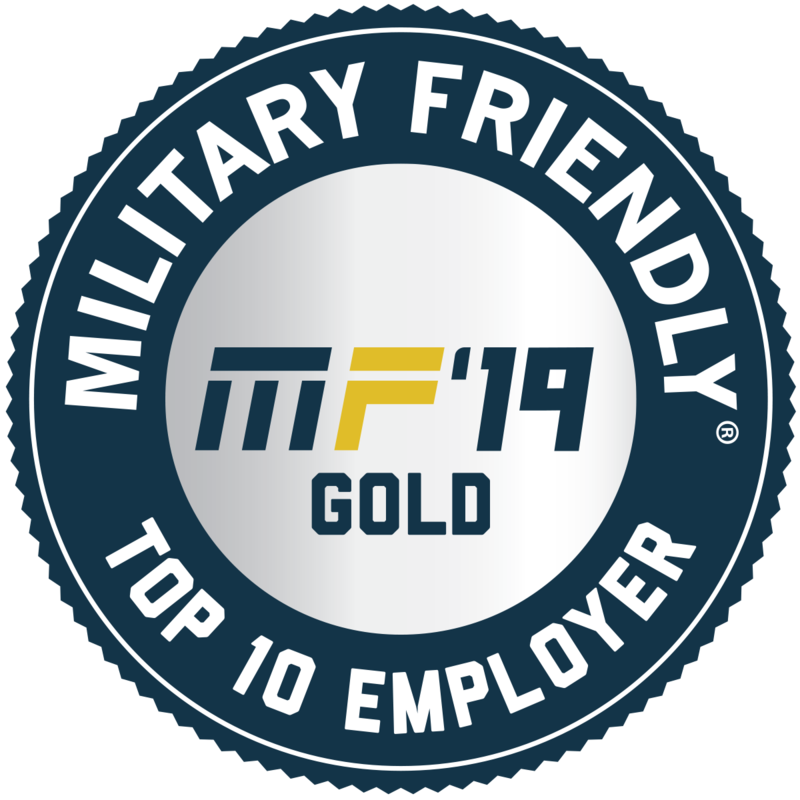 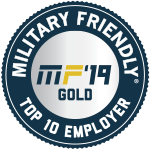 What Military Friendly® Employer Designation?